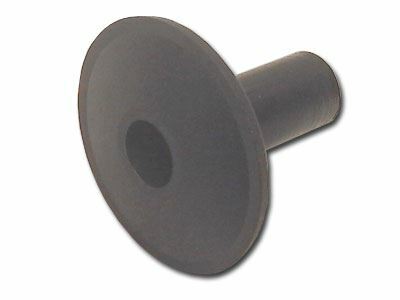 Computer Cable Store™ RG6 Bushing - Black. RG6 Feed Through Black Bushing. Seals Wall Opening and Secures and Protects Cable.